It’s Christmastime and Being The Elite uploaded a special holiday episode. SCU and The Young Bucks all live around each other so they threw a little bash. Lots of fun was had by all and they parodied National Lampoon’s Christmas Vacation in a great way. During the episode, they cut to people wishing fans a Happy Holidays from where ever they were. Cody appeared in one segment where he dropped a pretty interesting hint about something that could be coming. He said “I’ve already said too much” after saying the word “revolution,” so we have to wonder what that’s all about as well. Then Cody went on to wish everyone a Merry Christmas while he smoked on a cigar the entire time. The Young Bucks closed out the video saying that they’ll “see us on New Year’s Eve” so we have to wonder what that’s going to be about. 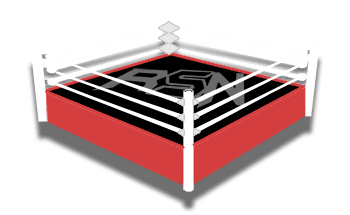 Whatever happens, we’ll keep you posted on Ringside News.